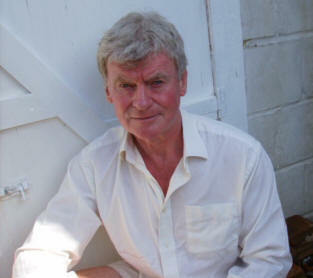 When Oliver loses his job and his lover in the space of a few months, he wonders if he will ever know happiness again. Unexpectedly, his life is transformed when he encounters an extraordinarily beautiful red-head on a train just minutes before a stranger in a pub offers him money to courier a mysterious package out of the country. Opportunities for cash, travel and adventure are suddenly within his grasp, as well as, amazingly, the young man to share them with. But when dreams come true, the aftermath is seldom predictable, and Oliver finds himself drawn into the outer orbits of a shadowy world of art theft and drug smuggling, and into a relationship whose roller-coaster progress will test him to his limits. 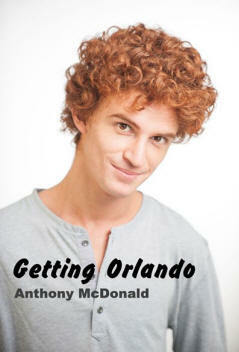 Getting Orlando is a story of adventure, travel and romantic obsession.